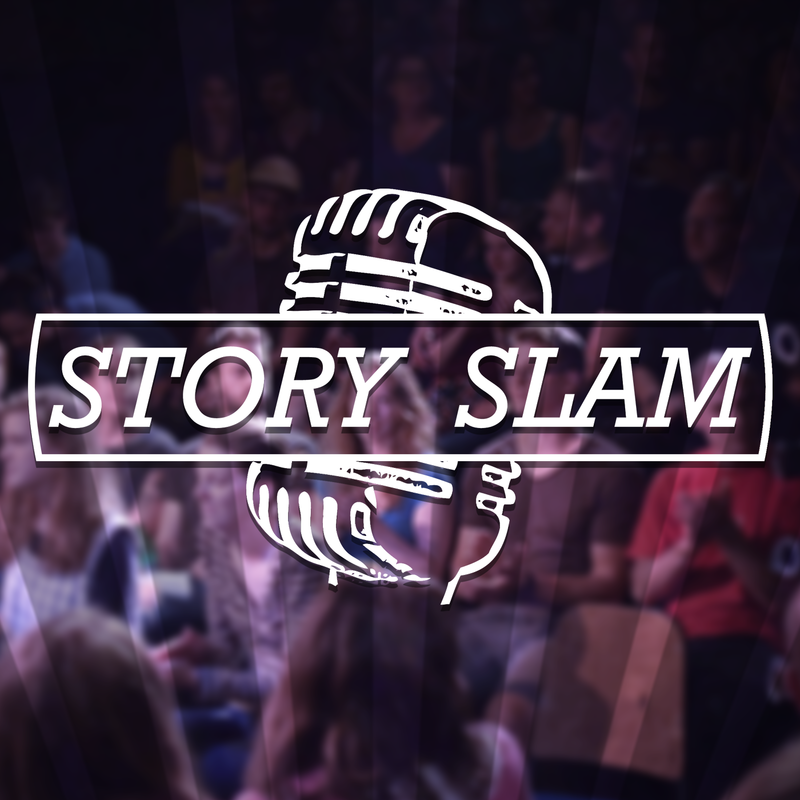 Story Slam Bristol are proud to present our incredible live event brought to you in podcast form. Each week you’ll hear true stories from our audience. Tales of the weird and wonderful, of heartache and revenge, of laughter and frivolities. So join us on our journey and, through the wondrous art of storytelling, experience the lives of some amazing people.